Tzabar is the Hebrew word for cactus. It is also slang for a person born in Israel, a native to the land. The cactus is an analogy for the Israeli personality: overtly tough, but benevolent under the surface. 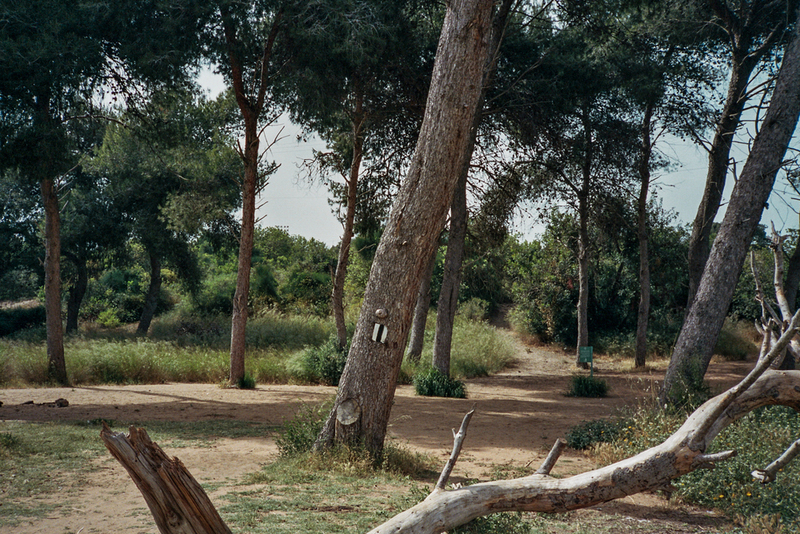 This series is a negotiation of place, in which the artist experiences the Israeli landscape as both insider and outsider, native and transplant.